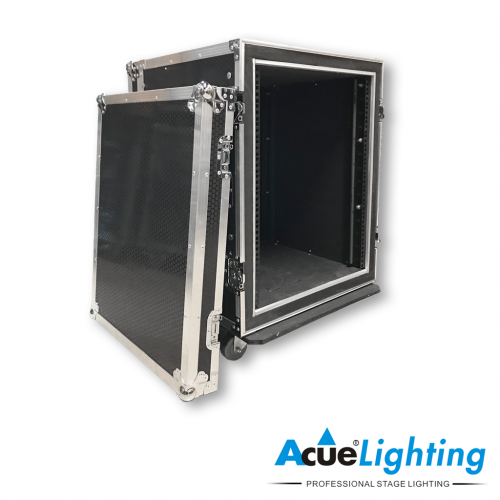 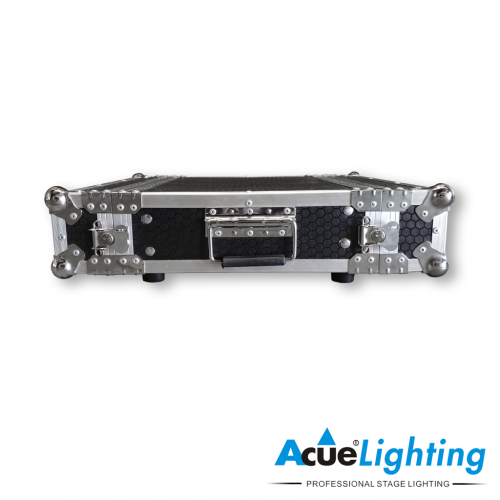 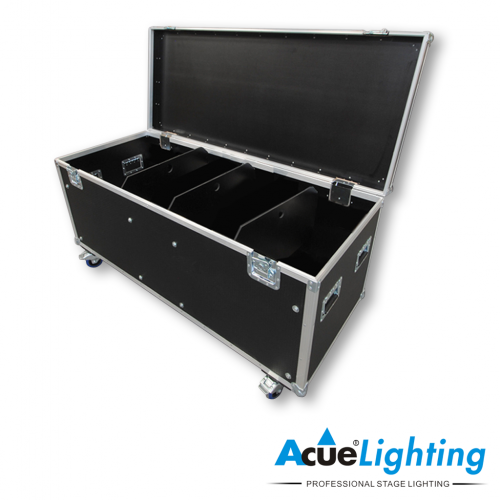 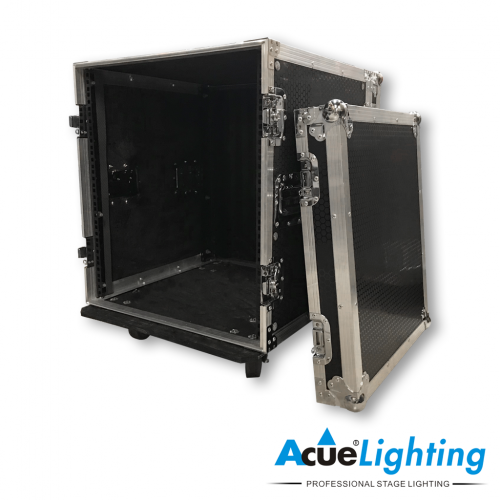 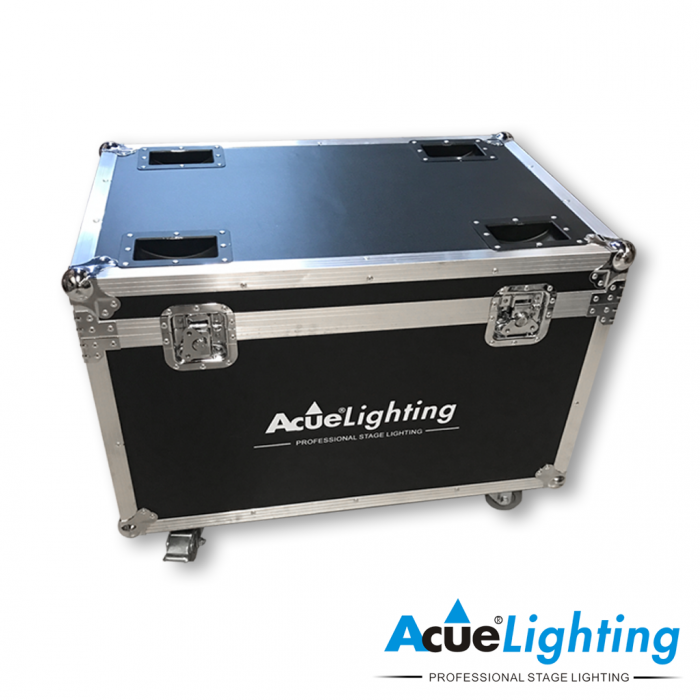 The Acue Slim Par Flight Case is a more compact version of our regular Par Flight Case. 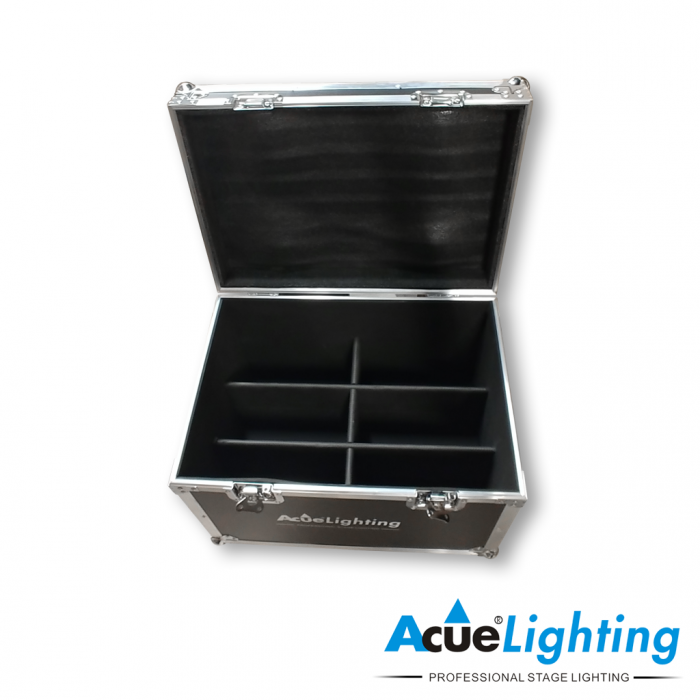 The interior of the case features three dividers, creating six slots in total. Like all of our flight cases it is lightweight and easy to move with its super-glide wheels and has a unique heavy-duty laminate finish.